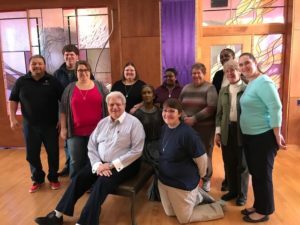 This year the formation gathering was held at the Adorers of the Blood of Christ Convent in Wichita, Kansas from February 23rd through February 25th. The theme this year was how do we see ourselves living Precious Blood Spirituality today. Fr. 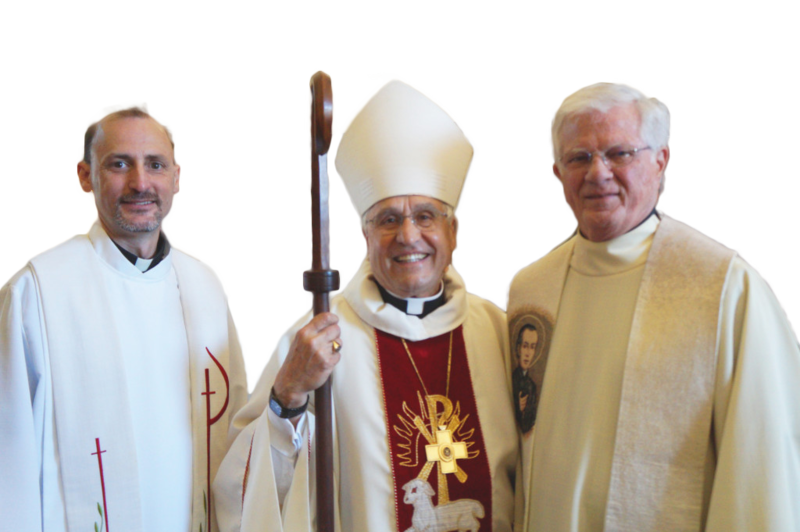 Dennis Chriszt and Sr. Joyce Ann Zimmerman were the two presenters guiding those in formation from the Missionaries of the Precious Blood, the Sisters of the Precious Blood of Dayton, and the Adorers of the Blood of Christ. Fr. Dennis shared his experiences of living Precious Blood Spirituality to help the attendees understand how they are living the spirituality today, while Sr. Joyce Ann gave examples of the spirituality through the liturgical practices of the Church. The group of those in formation bonded more closely by partaking in an evening of games, dinner, and bowling. The weekend was simple, yet educational, leading the group in formation to make a commitment to stay connected by having monthly Skype conversations. The group agreed that relational experiences from this weekend will be the key in helping them live out the spirituality. Next year’s gathering is something that those in formation are looking forward to.